Our solutions are designed to optimise investments, modernise your business, connect your workforce and help you scale effectively. Together, we’ll advance today and define tomorrow — and turn ideas into value. 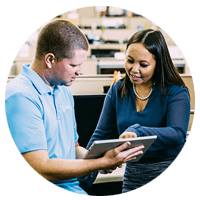 As a single source for all of your IT needs, we align the latest technologies with your customer, workforce and infrastructure goals to solve all your needs. With 5,300+ hardware, software and cloud partners, we offer leading solutions that foster growth and promote business transformation. Founded in 1988, Insight offers the guidance and expertise you need to select, implement and manage solutions that transform your business. With our global network, you’ll have the freedom to scale your business and propel innovation while driving the cost out of operations. Stay ahead in the modern workplace. 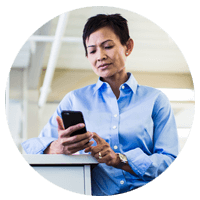 Flexibility, mobility and agility are now top priorities for employees and customers alike. But successfully deploying, adopting and managing the tools and technology is complex and costly. 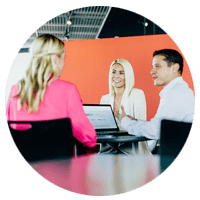 Insight have the people, processes and experience to streamline and simplify your journey to the modern workplace. purchasing — from selection and storage to device preparation and delivery.